DON’T PLAY GAMES! 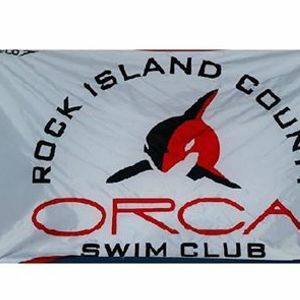 JOIN ORCA SWIM TEAM! Where no one sits on the bench! Home of Regional and State Qualifiers! * Please see our website for monthly fees * Financial Assistance available, if applicable. Bring your suit, goggles, and a towel. 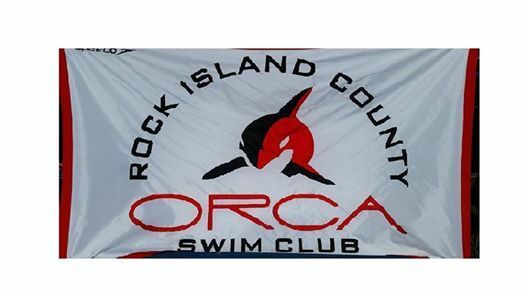 All swim levels welcomed - Ages 5 and up. Stroke development for competitive swimming. Professionally trained and experienced coaches. 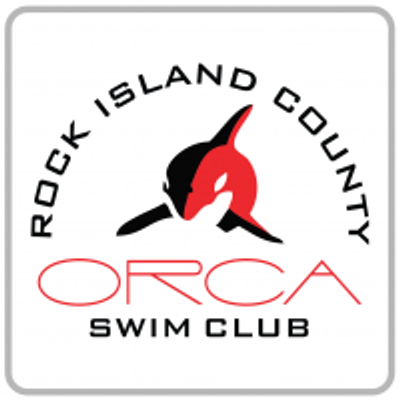 Swim in local and regional swim meets. Have fun! Make new friends! Build confidence! Be a part of a team! The Wallens at Lock and Dam Lounge!